After a critically and commercially acclaimed debut in ‘Malarvady Arts Club’ young singer turned director Vineeth Sreenivasan, is now getting ready to start his second film. Now busy penning a love story for his second film, Vineeth says that this will be one lapped up by the younger generation for its difference. 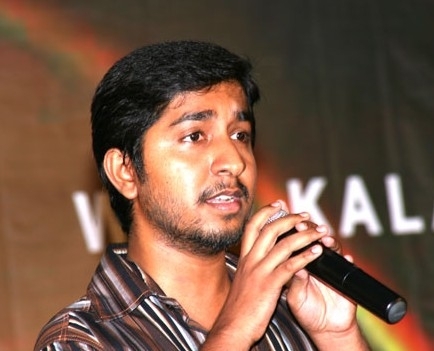 Vineeth who is the elder son of writer, director and actor Sreenivasan is said to be staying in his ancestral home away from the filmy chores, to concentrate on the writing department including the lyrics for the new film. Vineeth is expected to kick off the shoot of the film by the month of June and the movie will get to theatres by the final months of 2011.